Anyone else slowly rotting in bed after their final Sendoff evening? No? You’re all awake and running around campus in cute little shorts and flower crowns? Cool. I’m not bitter. 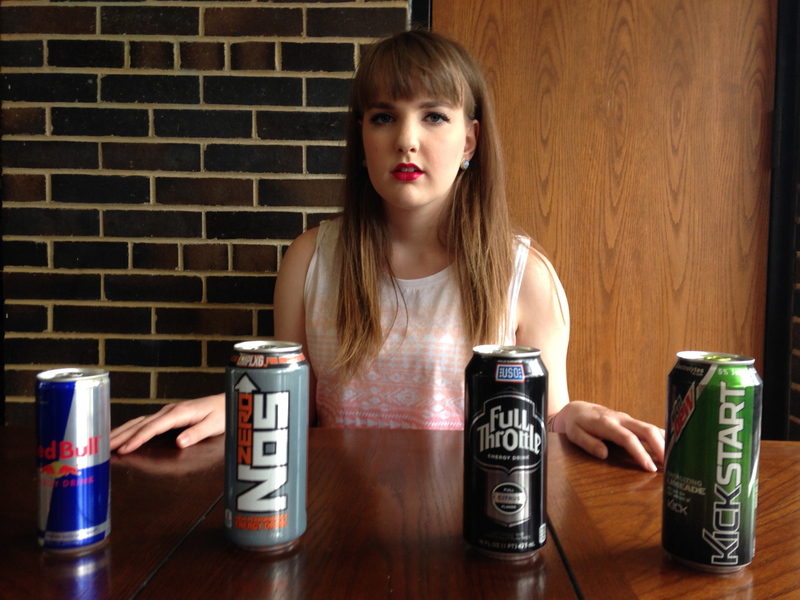 Regardless, if you happen to need a little more energy during finals week, I drank a lot of caffeine-bearing poison to see which tasted the best. Here are the results.